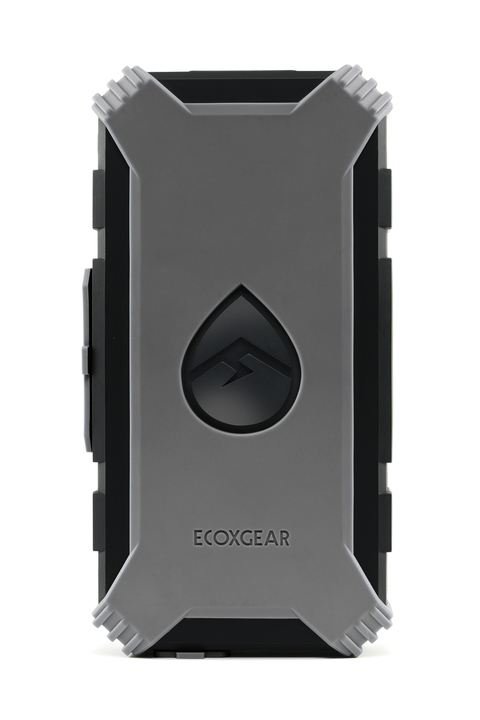 EcoJump | ECOXGEAR Canada - PLAY IT LOUD! • Charging time approx. 7 hrs. 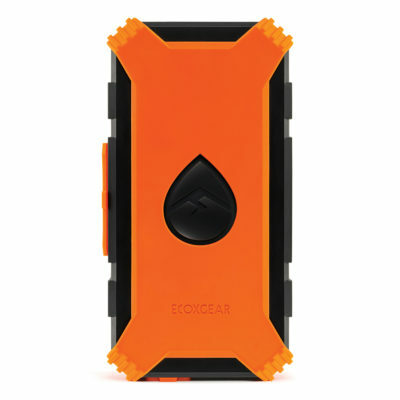 Will the EcoJump charge my device? The EcoJump was designed to charge electronic devices that are compatible with 5V / 2.1 Amps (includes smartphones and tablets). 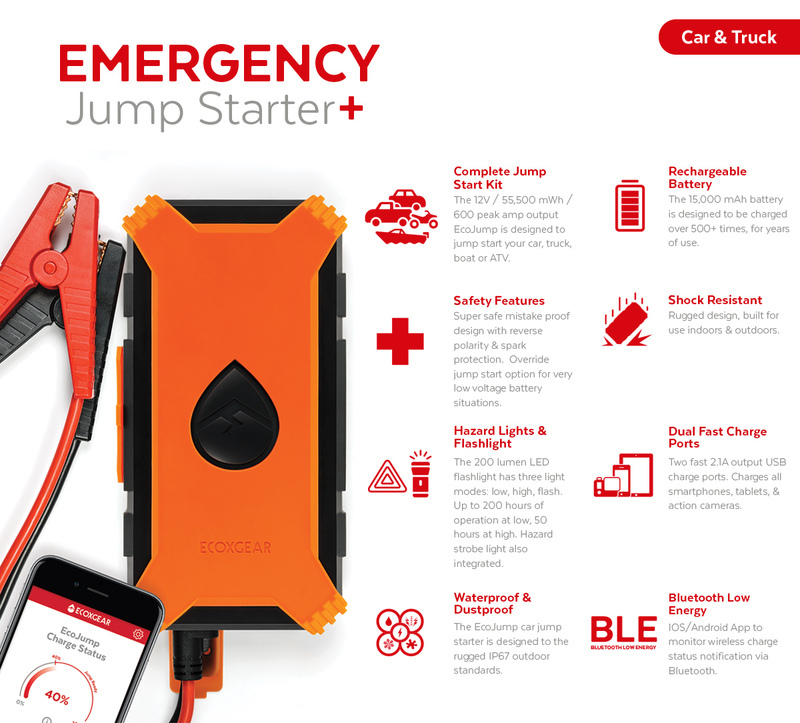 How can I tell if the EcoJump will jump start my car? 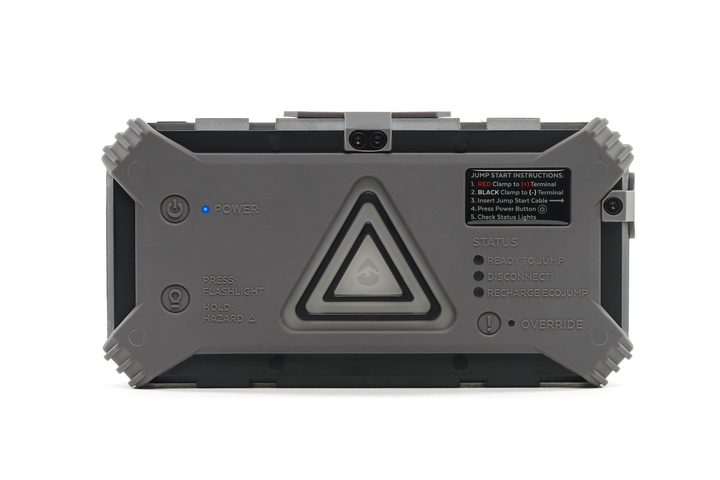 The EcoJump will automatically supply the sufficient amount of amps to jumpstart a standard size car. How do I charge the EcoJump? Connect the charging cable to EcoJump, and then plug into a wall socket using the provided AC Adapter (or you can use a car charger in the same manner). Will EcoJump jump start a boat battery? Is the battery in the EcoJump user replaceable? Can the battery be replaced by the manufacturer? Can I use this while EcoJump is being charged? es, for the USB Charging and Flashlight. Do not use the jump start feature while charging the EcoJump. 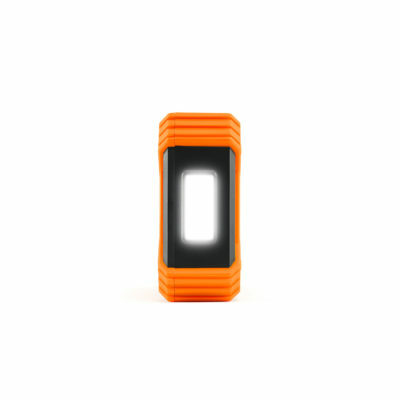 What is the amp output of the USB port of the EcoJump? 2.1 Amps when used individually, 4.2 Amps combined output when both in use. When recharging the EcoJump, will it stop charging when fully charged? Will it work in Europe? Yes, to charge the EcoJump the provided USA wall adapter must be used with a compatible USA electrical outlet or your own universal travel adapter to convert to that countries power outlet. What if the jump start clamps touch? The WARNING LED will flash RED, but it is safe. 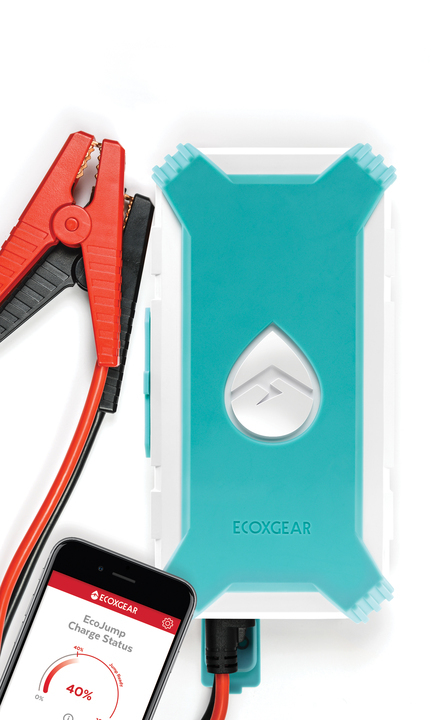 EcoJump has built safety circuitry that prevent power from being delivered, unless a battery is detected. What if I connect the clamps backwards? The WARNING LED will illuminate RED, but it is safe. 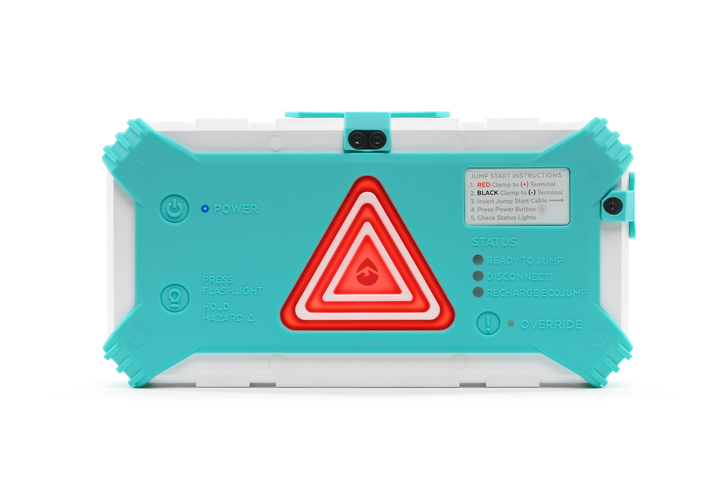 EcoJump will not deliver power unless the EcoJump is connected to the battery correctly. Please disconnect and re-connect correctly. 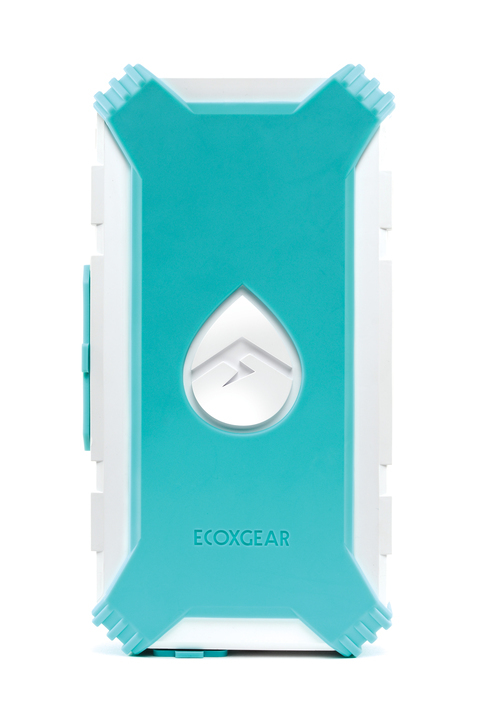 The EcoJump carries a rating of IP67 with the port covers closed, which means they can be exposed to water without any issues. Fully dry unit prior to use. It’s a three-year limited warranty. EcoJump can operate within the temperature range 0ºF to 122ºF (-18ºC to 50ºC). For your safety, the EcoJump is equipped with safety features that will prevent it from operating outside of this temperature range. Safe storage temperature range for EcoJump? Do not go below -22ºF (-30ºC), and do not exceed 176ºF (80ºC). 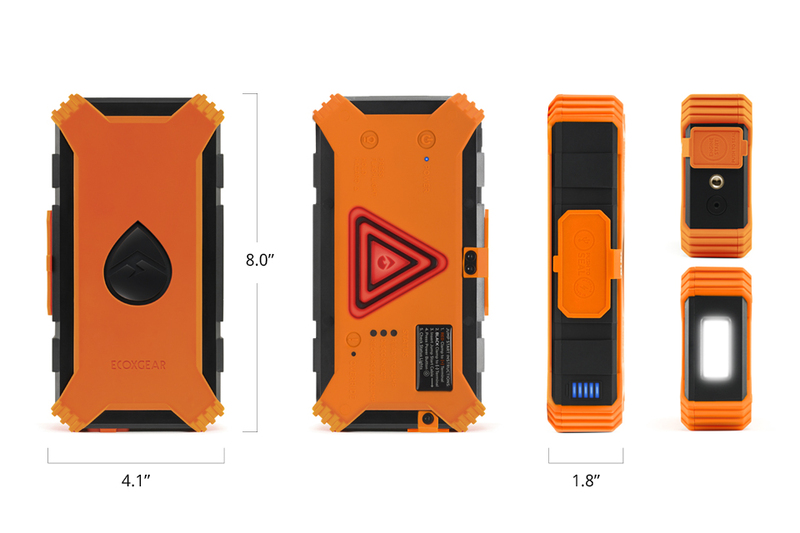 Storing EcoJump outside of these ranges can cause damage to multiple crucial components of the jump starter. 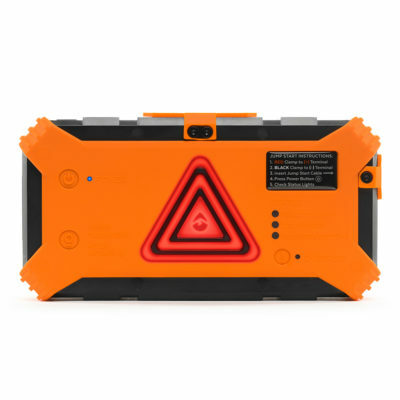 How long will the EcoJump stay charged? 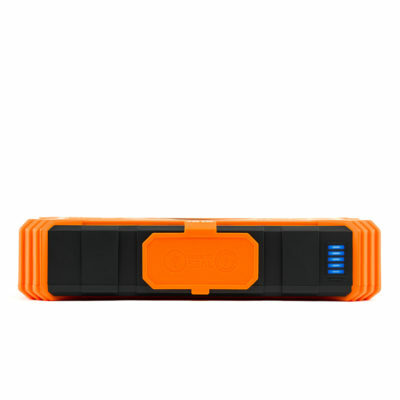 The EcoJump can hold up to 60% of its rated capacity for up to one year. 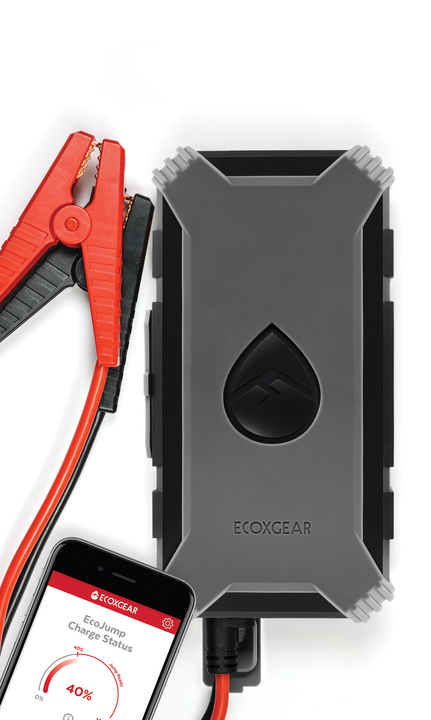 We recommend you charge EcoJump at least every 4-6 months. Use the EcoJump App to remind notify you when the EcoJump needs to be recharged. Internal battery capacity of the EcoJump?